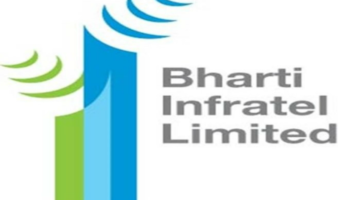 Bharat Sanchar Nigam Limited is not putting down its arms against other telecom operators. The state-owned telco is doing anything but backing off from the broadband war which is slowly intensifying in the country. With Reliance Jio GigaFiber on its way, and competitors like ACT Fibernet, Spectra, Airtel V Fiber, BSNL is revising its broadband plans to give more benefit to the users to hold onto its existing customer base. In a recent update, we’ve got to know that BSNL has increased the FUP limit of its fibre broadband plans more than 4x times in all circles. The plans which have gone through a revision and now come with more FUP are- Fibro Combo ULD 3999, Fibro Combo ULD 5999, Fibro Combo ULD 9999 & Fibro Combo ULD 16999. These premium fibro broadband plans by BSNL provide high-speed internet along with free calling facility. 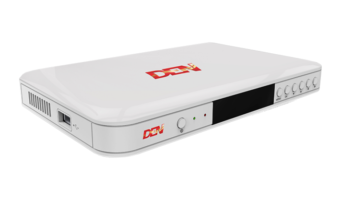 The Fibro Combo ULD 3999 now comes with 500GB FUP with 50 Mbps speed after which the speed throttles down to 4 Mbps (previously 300GB at 20 Mbps, after FUP speed being 2 Mbps). The Fibro Combo 5999 ULD bundles 100GB pre-FUP data with 60 Mbps speed, after which speed downgrades to 4 Mbps (previously 400GB at 30 Mbps, after FUP speed being 2 Mbps). The Fibro Combo 9999 ULD plan ships 2000GB data with the 80 Mbps speed with after FUP speed comes down to 6 Mbps (previously 600GB with 50 Mbps, after FUP speed being 2 Mbps). Lastly, the Fibro Combo 16999 ULD now comes with 3000GB FUP data with 100 Mbps, where post FUP speed is 8 Mbps (previously 800GB with 100 Mbps, after FUP speed being 4 Mbps). In addition to revising existing Fibro plans, BSNL has also introduced two new budget-friendly Fibre broadband plans as well – Fibro Combo ULD 777 & Fibro Combo ULD 1277. 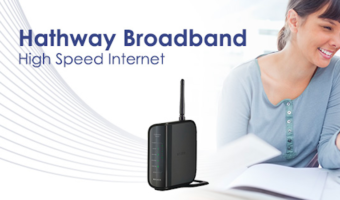 The BSNL FTTH 777 plan offers 50 Mbps speed till 500GB with Unlimited calls to any network whereas BSNL FTTH 1277 plan provides 100 Mbps speed till 750GB with unlimited calls. 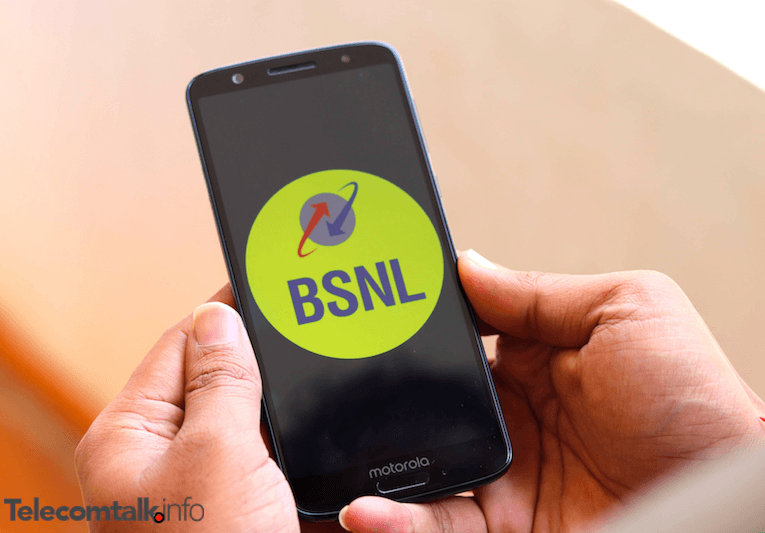 The two of these plans will be available to new customers of BSNL till September 9, 2018, as part of BSNL’s promotional offer. Yo folks! We get 5TB FUP for 5,000/month from ACT Fibernet Chennai. What’s up BSNL? .. and Yes Speeds are 200Mbps! Bsnl doesn’t give New Connections now as it secures its future customers for the up Coming Jio Giga Fiber as a part of a Sinister Covert operation by its Corrupt Officers to Profit and Ambani Jio. For more info just check #BsnlJioEngagement on Twitter. I was suffering from frequent disconnections in BSNL fibre, when asked SDE said there is problem with equipment, it will be ready soon, but he keep on telling for the past 2 months, now i surrendered the same and took Hathaway which gives better service with good speed at less than half of price of BSNL. Same i upgraded from broadband to fibre and ftth was so pathetic.Speed was not Constant and was going frequently down….so i got it disconnected after 1 month and rolled back to broadband since their is no other provider in my area.and i am using bsnl broadband for 7-8 years and always happy with it.